CHAMOMILE TEA - This tea is full of antioxidants, which help stunt the growth of cancer cells and prevent complications from diabetes, such as loss of vision and nerve and kidney damage. ROOIBOS (RED TEA) - This is a fermented tea, which has cancer-fighting properties. BLACK TEA - As a rich source of antioxidants, this tea linked with cancer prevention, decreased heart disease, and lowered cholesterol. GREEN TEA - Good for the heart, this tea can prevent cancer and decrease cholesterol levels in blood. 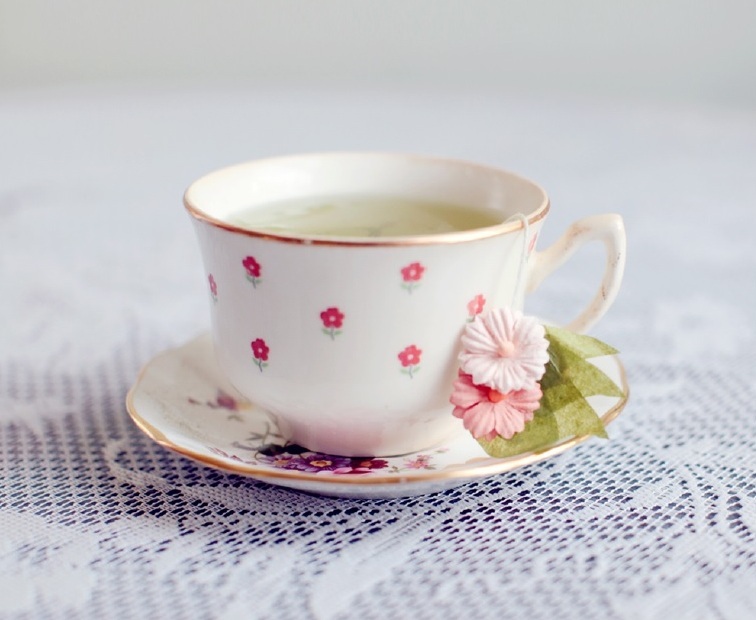 PEPPERMINT TEA - Perfect for after a heavy meal, this tea helps with digestion. GINGER TEA - If you're feeling sick, drink this to help soothe an upset stomach and nausea. ROSEMARY TEA - The antiseptic properties in this tea are known to help relieve headaches. CINNAMON TEA - Improve your blood circulation and settle your stomach with this tea.